Whether you are traveling for business or pleasure. 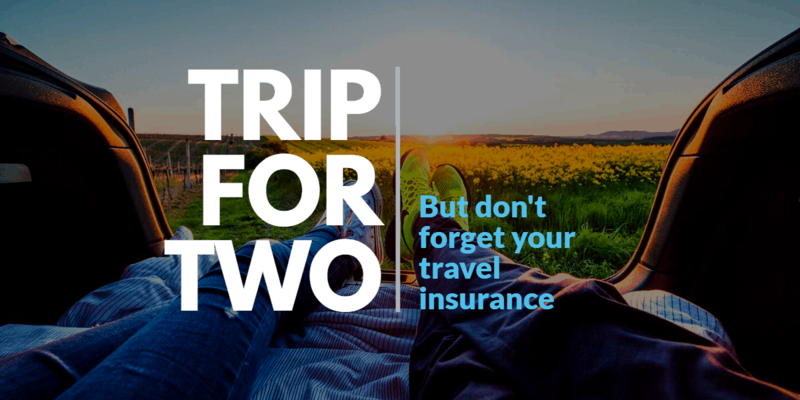 Atlas Travel insurance may be just what you’re looking for. Plans are available from a minimum of 5 days or more. In Addition to medical benefits for injuries and illnesses. Even more Atlas Travel Insurance includes benefits for emergency medical evacuation, terrorism, political evacuation, and adventure sports. StudentSecure meets the insurance needs of international students traveling inside or outside of the United States. Probably you are looking for individual coverage or coverage for the entire family. So, our Select, Budget and Smart options have the features you need. These plans include coverage for emergency medical evacuation, sports, mental health, maternity (Budget and Select) and more! Atlas Group travel insurance works for groups of 5 or more U.S. and non-U.S. Citizens traveling outside their home country for 5 days or more. Even more, this plan is appropriate for missionaries, students and business executives. It features medical coverage, emergency medical evacuation, and repatriation of remains.